Not interested in Bay Shore ? Please choose a different community. 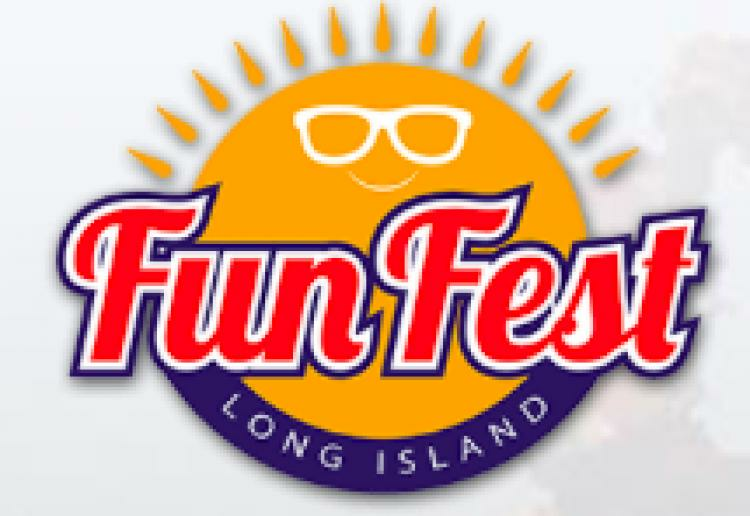 The 2018 Long Island Fun Fest is the perfect place for affordable, family fun! Enjoy entertainment, food, rides, and games for all ages June 14th-24th! Check out click for details for more info and advance sale ticket opportunities! SAVE BIG!